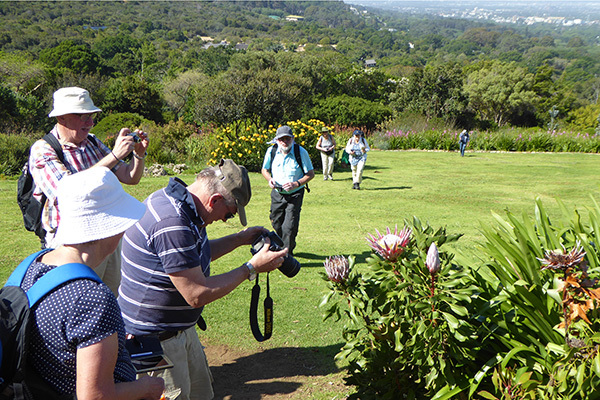 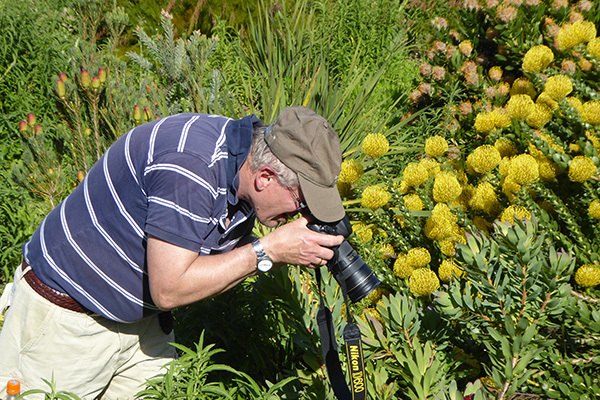 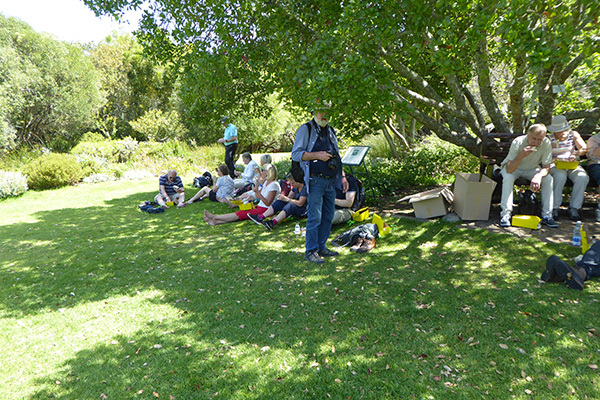 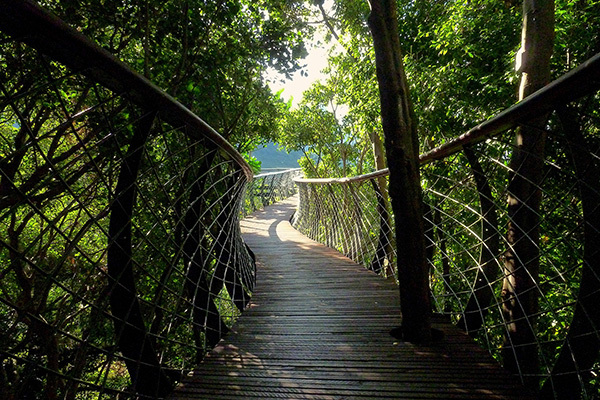 Discover the beauty of Kirstenbosch Botanical Garden on an easy, guided walk. 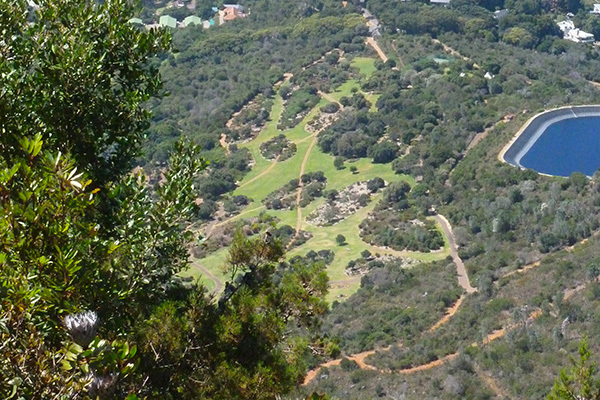 Situated at the base of Table Mountain, Kirstenbosch Botanical Garden is considered by many to be the most beautiful botanical garden in the world. 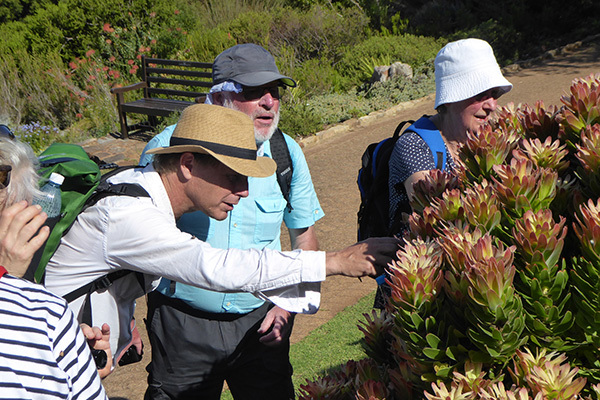 This is a great place to gain an insight into the unique botanical heritage of the Cape Floral Kingdom, but is also breathtakingly beautiful and an excellent place for birding.